It has been 8 months now that Mahindra XUV500 has hit the roads. But the demand of the car has been such that Mahindra has now kicked off another booking session in order to meet the demands of the car. The latest phase of booking will take place across 19 cities in India and will go on for a span of 2 weeks. There was another booking session held in the month of February. Even after 8 months of being in the market, the demand of the car is only increasing over the past few months which ultimately have forced the company to conduct more booking sessions based on the format of lottery. As per the lottery system initiated by Mahindra, cars will be allotted to those whose names come up in the lottery and this is how Mahindra is trying to meet the demands of the customers. Eager customers are urging the company to increase the production rate of the vehicles so that they can get their flagship Mahindra SUV sooner than they are promised. As has been announced by the company, the lines of booking are now open only for 2 weeks and Mahindra plans to generate record sales this time. Earlier, Mahindra used to manufacture 2500 units of the car on a monthly basis which has now increased to 4000 units. There are presently 100 dealerships of Mahindra across India and the booking session will be held across all 100 of these dealerships. Owing to the demand, Mahindra had long back decided to increase the production rate of the vehicles and in the near future the company plans to open more dealerships across India. 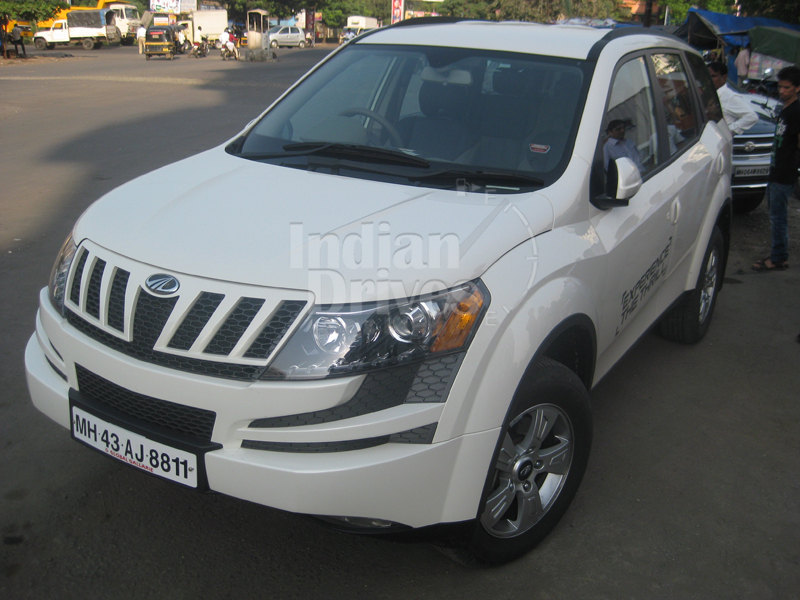 Mahindra XUV500 was recently brought out in Indore where the ex-showroom price of the car was fixed at Rs. 11.83 Lakh. Same price will be there across the showrooms in Jaipur and Patna. Mahindra is planning to expand more into India and thus the car will probably be launched in more cities in the coming few months. It is being said that Mahindra & Mahindra are known for their SUVs all across the world and the company is one of the leading SUV makers in India. Thus we can say that Mahindra is one of the most prominent SUV makers based in India and the company is growing at an impeccable rate over since the foundation was established. The design of Mahindra XUV500 is unique and thus this makes it stand up to all rival bulls in the market. Ever since the car hit the market, there has been a rage following it with thousands of booking across the country. Other SUV makers in the market are all praises for the design as well as the ergonomics of the car and there is a lot that Mahindra has in plans which it will be implementing soon. The car is meant for those who want a muscular appeal compiled with strong performance along with a masculine body.